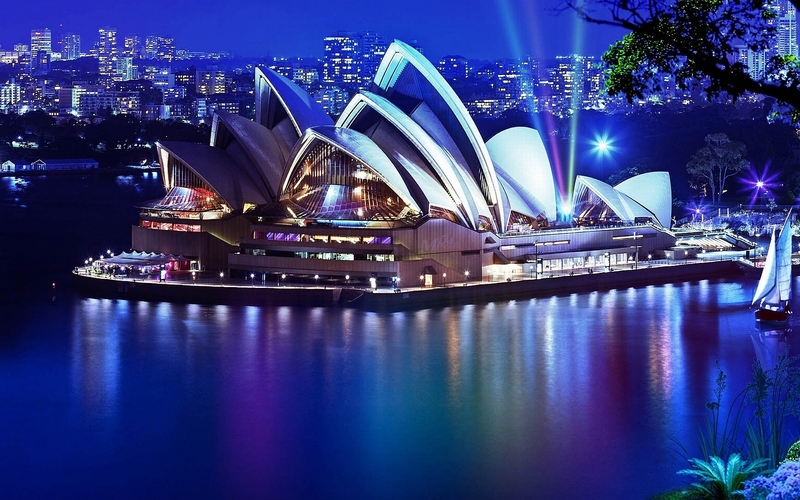 The Sydney Harbour Bridge is a huge draw card for tourists to Sydney, it is a magnificent bridge that has been featured as a promotion for Sydney and Australia many thousands of times along with the Sydney Opera House. 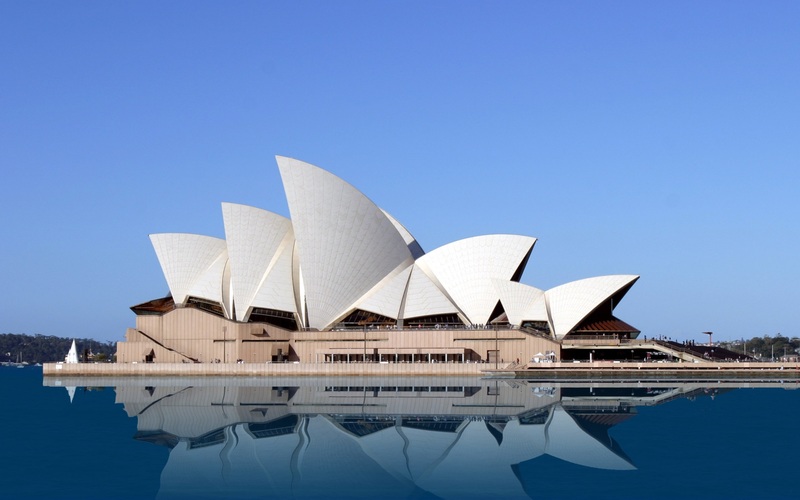 I have been to Sydney several times, seeing the bridge, harbour and the Opera House are always the highlight. Every New Years Eve the Sydney Harbour Bridge is centrepiece for the fireworks display. 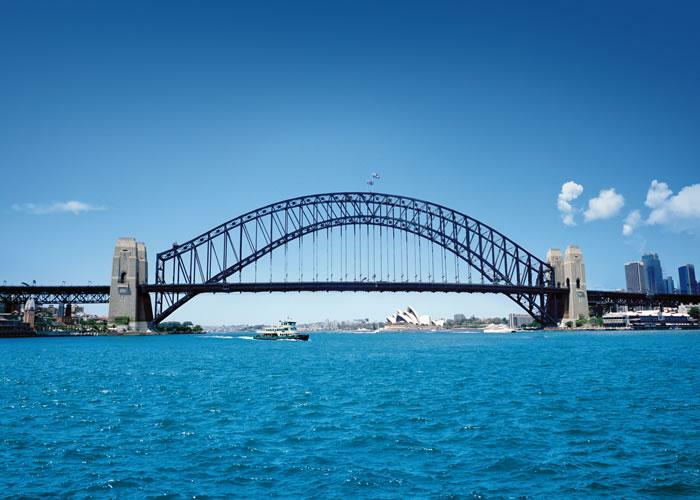 If you are visiting Sydney and want to the best view of the Harbour be adventurous and do the Bridge Climb. This website link below has all the information about the Sydney Harbour Bridge being built and some excellent photos of its construction.